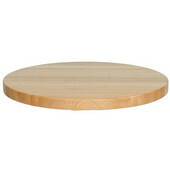 We offer a large selection of table tops with many different shapes and materials. 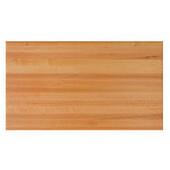 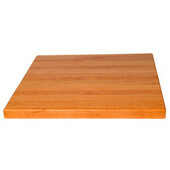 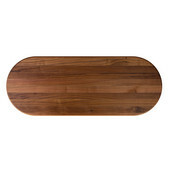 John Boos table tops can be up to 96" wide and are available in three different woods: hard Maple, Red Oak, or Lyptus. 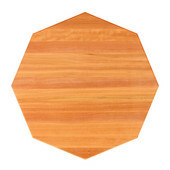 Choose from round, square, rectangular, oval, octagonal, or four corner drop leaf tables.